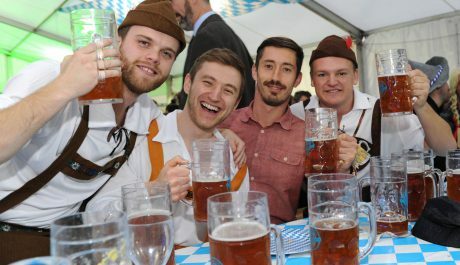 In 2014 we launched the Birmingham Oktoberfest. 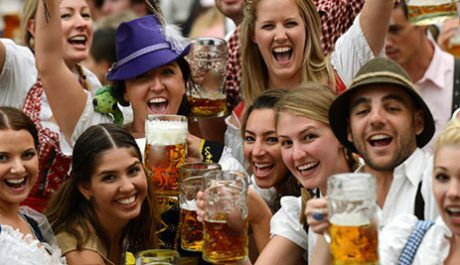 We all know that authentic German beer and food needs to be part of Oktoberfest. 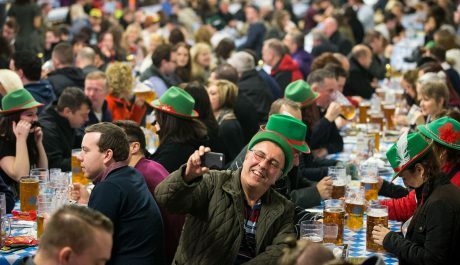 Birmingham Oktoberfest is about much more than German beer! 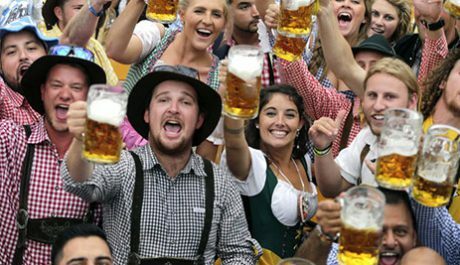 Over one long weekend you can experience everything that makes a real Oktoberfest. We’ll have live music, full Oktoberfest decoration. 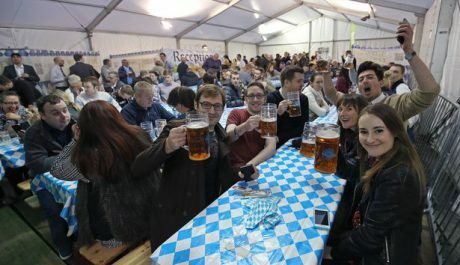 Setting up a giant tent for 1,400 people, we will bring you the feeling of being in an authentic Oktoberfest Tent in the middle of Birmingham.